A wise group of beauty editors once said, “a face mist a day keeps the dryness away.” There are many reasons everyone at Byrdie HQ has at least four face mists scattered about their desk at any given moment. The new versions don’t just look and smell nice (although that is a plus), but they’re also filled with active ingredients like hydrosols, olive leaf extract, and hyaluronic acid. Since not all face mists are created equal, we’ve compiled the best beauty mists we reach for at 3 p.m.
From Herbivore’s exfoliating mist to Tatcha’s heavenly anti-aging spray, our favorite face mists provide a midday pick-me-up and then some. For the 15 face mists we can’t get enough of, click through the gallery below. 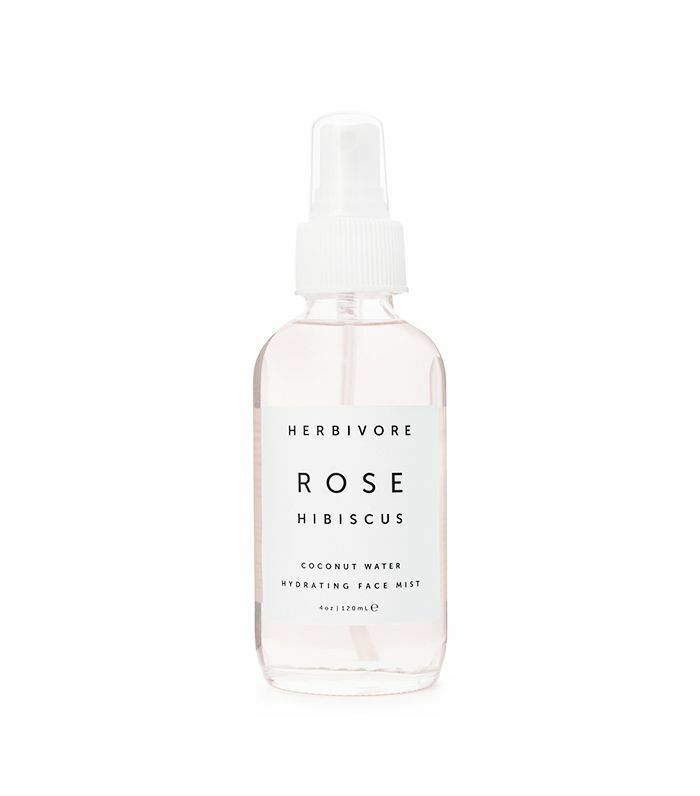 Hailing from all-natural beauty brand Herbivore Botanicals, this face mist is not only pretty to look at, but it’s also extremely hydrating. 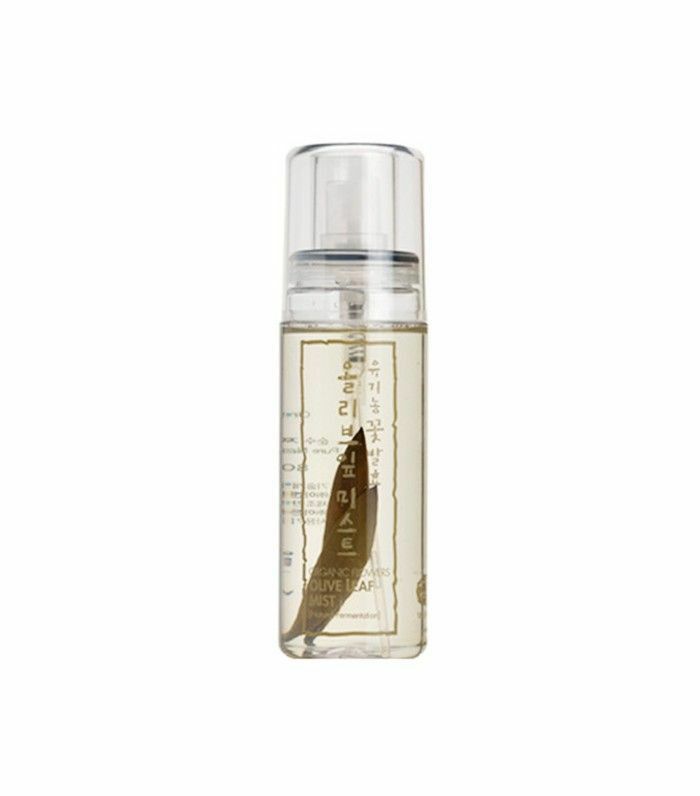 Made with exfoliating hibiscus flower and soothing rose and aloe vera, this face mist douses the skin with moisture while also promoting cell turnover. 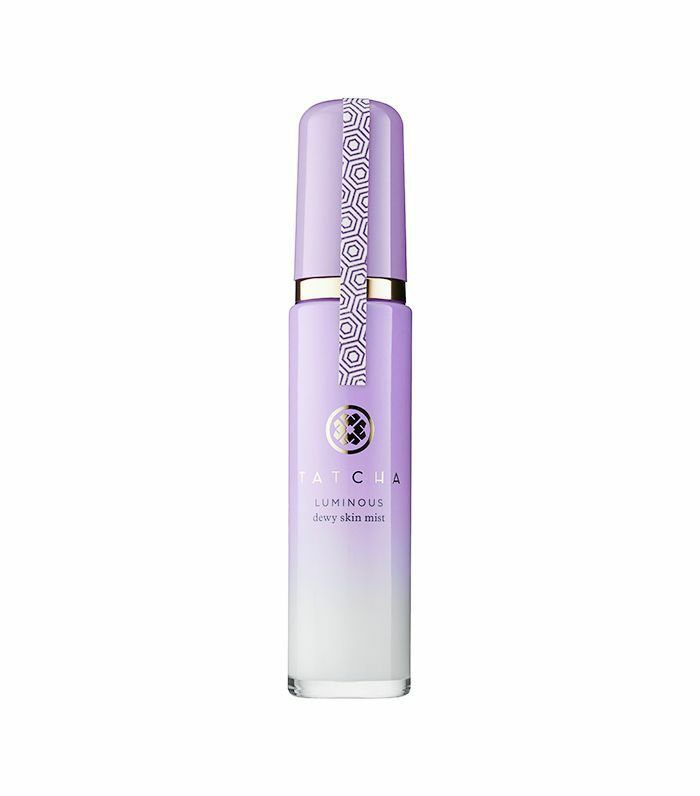 Oh, and did I mention it gives the most radiant glow? 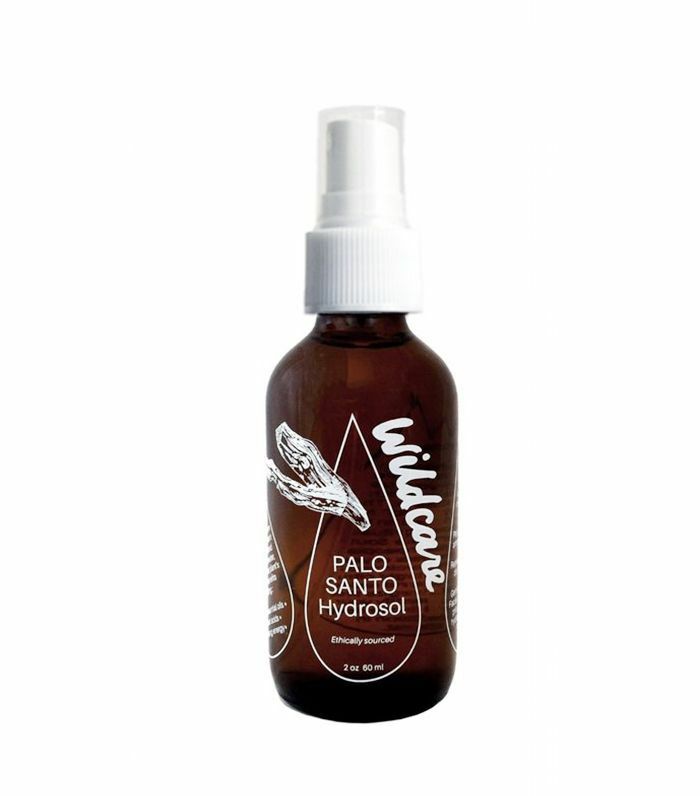 Wildcare founder Cortney Herrera creates her line of “skin tonics” batch-by-batch using organic, wildcrafted plants, like rosemary and Hawaiian sandalwood, and mountain spring water. Drop by drop, the fragrant floral waters create hydrosols, which boast a number of hydrating, soothing benefits (i.e., balancing your skin’s natural pH). Her newest creation Palo Santo, which promises to elevate mood and stimulate the mind thanks to a bright citrus and vanilla scent. This clarifying facial mist, which is made with moisturizing grape extract, toning rosemary, and calming rose, is great for both setting your makeup and refreshing your complexion. 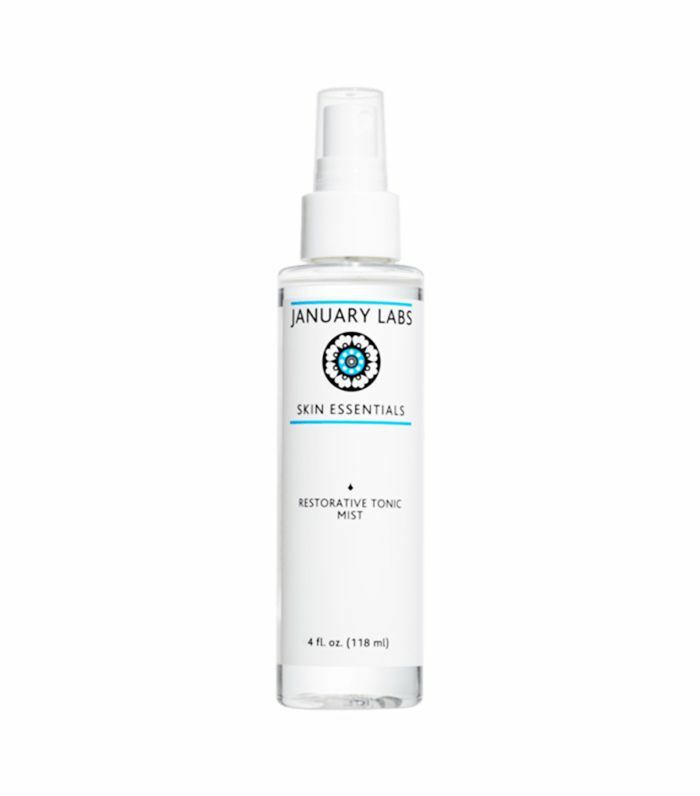 January Labs has created the perfect face mist for blemish-prone skin. Composed of soothing ingredients like aloe extract, calendula, and olive oil, as well as bacteria fighter witch hazel, this face mist decreases inflammation while also keeping blemishes at bay. 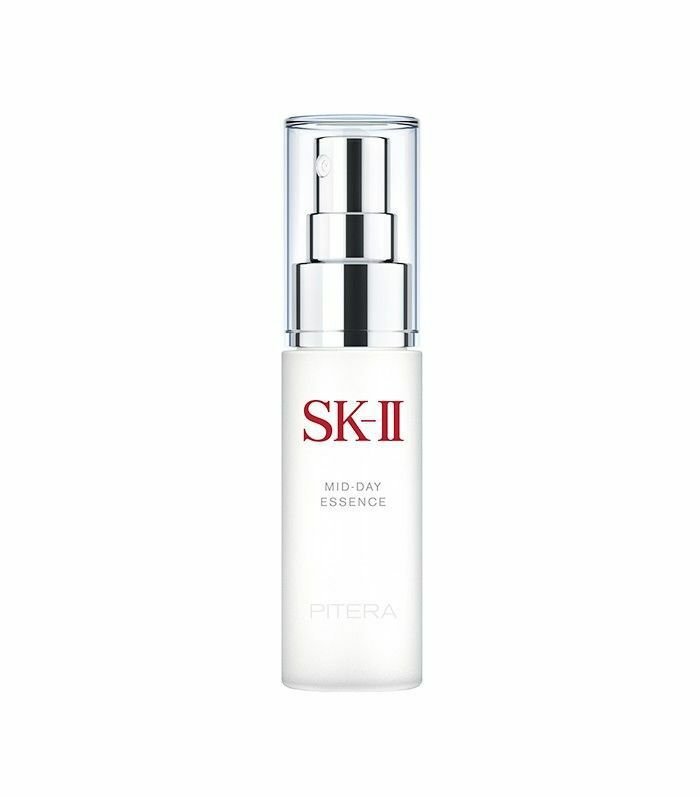 We recently dubbed SK-II Essence ($99) one of the beauty products every woman should try before she dies, and this mist version is just as life changing. All of the potent ingredients in the original are stored in a handy spray bottle, so you can plump up your skin and balance your complexion anytime throughout the day. 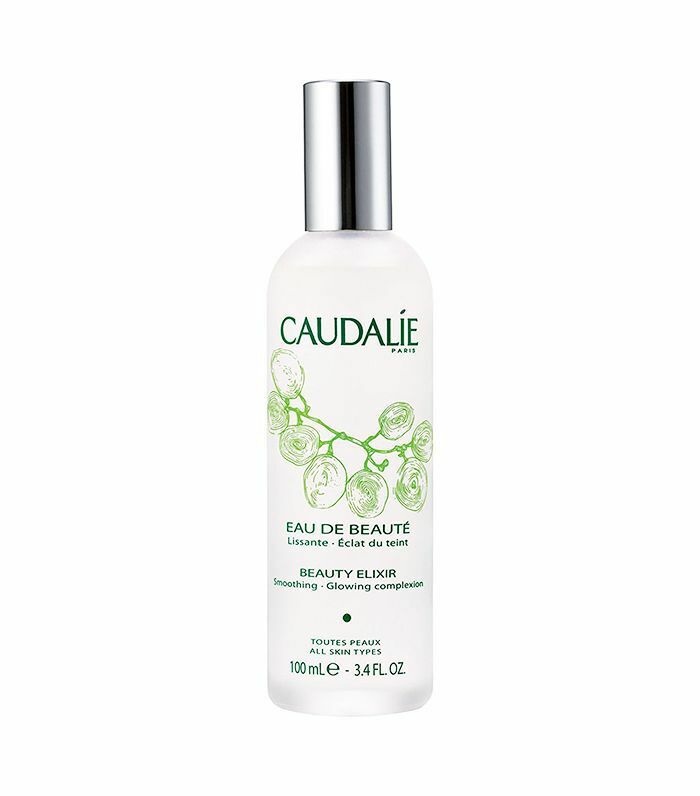 Spritzing this luxurious face mist is like walking into an airy, jasmine-scented greenhouse. Infused with silver, jasmine absolute, rose oil, and more, it’s the ultimate indulgence for your skin. Be warned: Obsessive spritzing may ensue. Delight your senses with this invigorating mist, which includes sandalwood, neroli, and clary sage. While it claims to increase libido, we happen to like it for its fine (never heavy) mist and uplifting fragrance. A refreshing mist without all the oils and added scents, this oxygenated face mist is composed of three ingredients: oxygenated water, sodium chloride, and hypochlorous acid. But, don’t let the lack of ingredients deter you, as this formula fights off environmental aggressors and helps in the healing of wounds, thanks to hypochlorous acid. 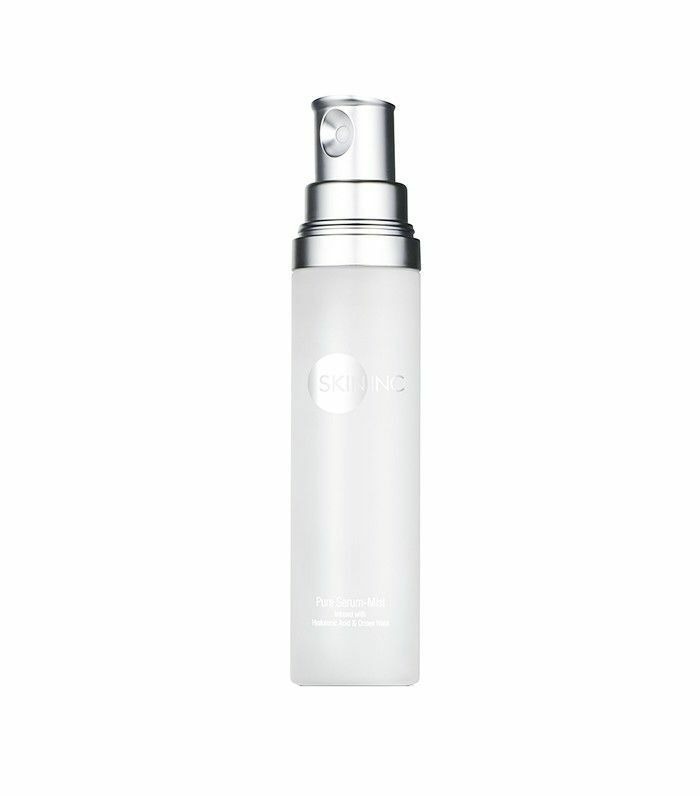 Give your parched skin a tall drink of water with this refreshing, super-hydrating mist from Skin Inc. Made with mineral-rich water from Japanese hot springs, hyaluronic acid, and glycerin, this soothing mist can easily replace your toner, or it can be used throughout the day to give your skin a moisture boost and freshen your makeup. This 95% organic face mist composed of aloe vera juice, zinc, and hyaluronic acid refreshes and hydrates the skin for a more supple-looking complexion. 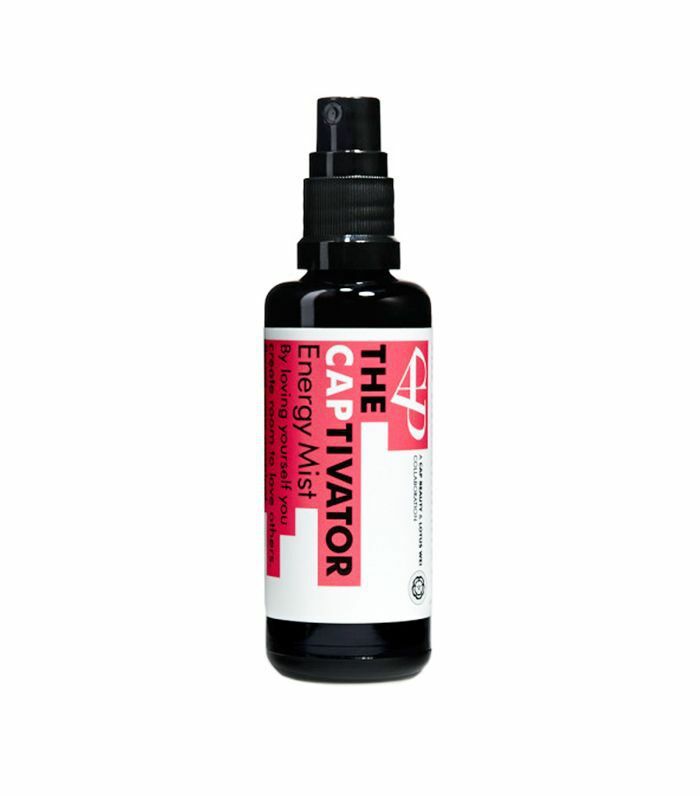 Since this spray enhances the absorption of other skincare products, we recommend using it first thing in the morning. Other than the fact that this face mist from Korean natural brand Whamisa comes with a real olive leaf in the bottle (10 points for aesthetics! ), the water-free formula ensures your skin is hydrated with nourishing ingredients like olive, green tea extract, and aloe vera. 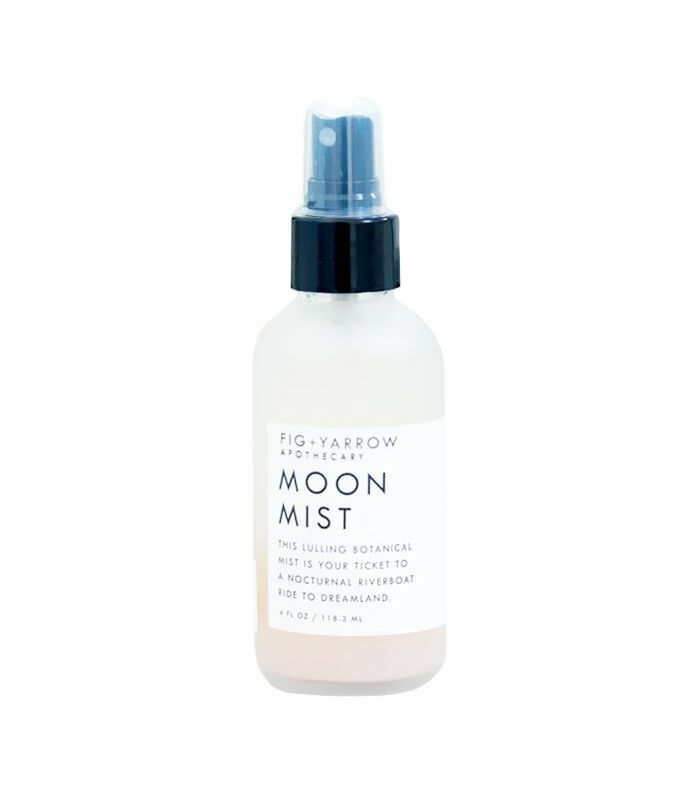 Made with chamomile, essential oils, and moon shimmer, this calming face mist adds just the right amount of glow to the skin. 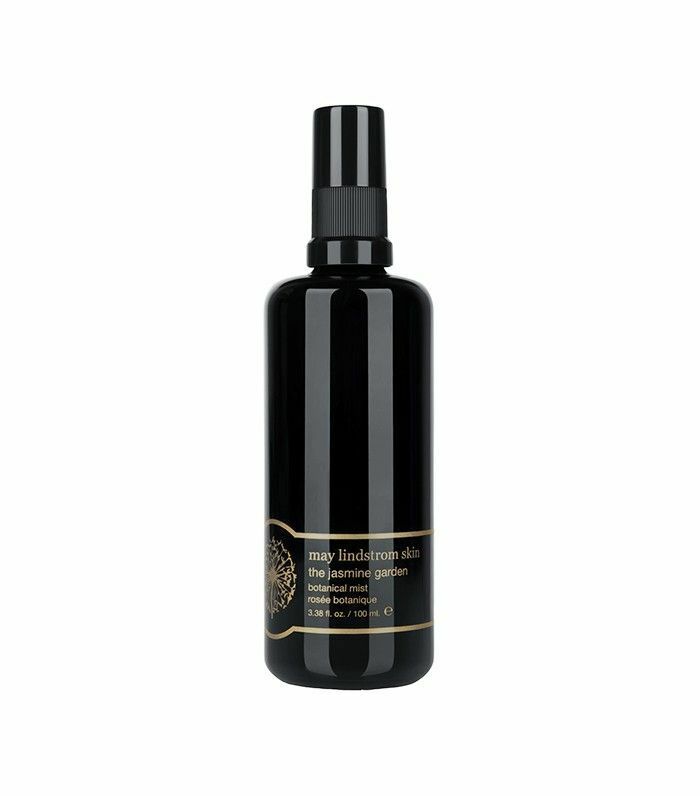 A mixture of rice extract, green tea, licorice, and thyme, this face mist is hydrating, calming, and anti-aging. It also happens to be one of the dewiest mists on our lists. Therefore, we recommend spritzing before applying makeup. 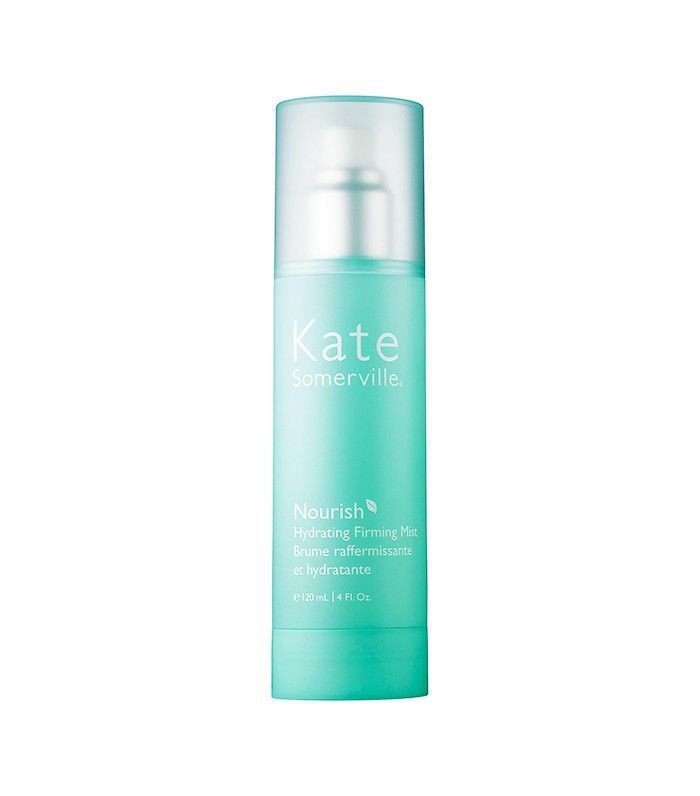 This gentle, alcohol-free toning mist from Kate Somerville contains ginger, beetroot, and green tea extracts, as well as plumping peptides to help you look fresh and glowing all day, every day. 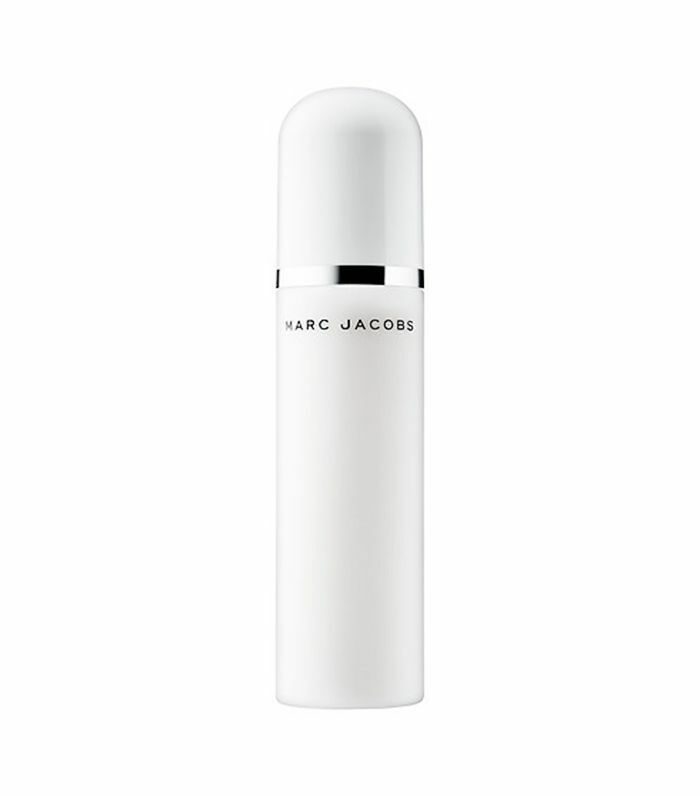 If you tend to wear a full face of makeup, this mist from Marc Jacobs Beauty is a must. Not only does it set makeup flawlessly (no foundation separation whatsoever), but it also smells of creamy coconuts. Next up: These inexpensive serums give us cherub-like skin. This story was originally published on August 24, 2015.